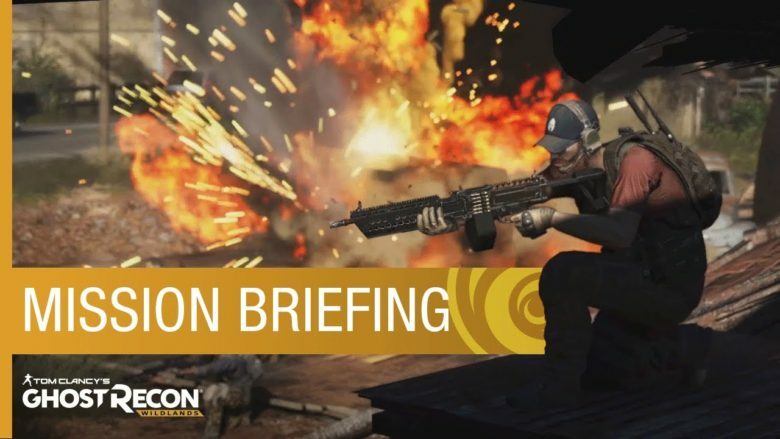 Ubisoft today officially open Ghost Recon Wildlands Beta registration. You can now register for the open beta on Ubisoft’s website. CEO Yves Guillemot also confirmed this last month that there will be a Wildlands open beta. Wildlands is set in Bolivia. Set in the near future, the game seems players going behind enemy lines to take down a drug cartel. The game is playable solo or with up to three others in four-player co-op. Another major element of Wildlands is its open-mindedness. Players will have a total freedom of choice to accomplish their missions how they want and watch as the world reacts to their actions. The game is coming to PlayStation 4, Xbox One, and PC on March 7, 2017.